Ash's Leicester spin doctor assured us it was "business as usual" though. He's fuming. Imagine what he'll be like if they try to stick him out on the pitch. Would probably end up getting subbed after 5 minutes. Things are worse than I thought. Everyone skipping training! 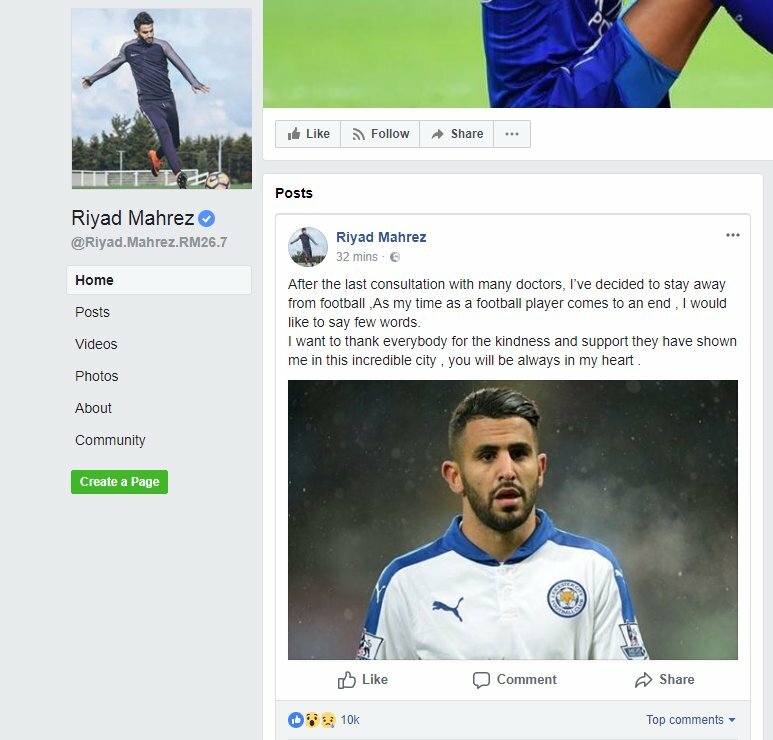 Either hacked or Mahrez has just announced he's retiring! Think every football fan in the world is hoping for that tonight. Come of Leicester!!! I’ve defended Puel in the past but don’t think he can have many complaints. They were winless in 7 and backsliding towards the relegation zone. Do think that his focus on lowering the age of the squad and shifting towards a possession based style will prove tremendously beneficial to Leicester in the long term. What’s he meaning with those tweets? Rodgers basically accused him of leaving only for the money when he wanted to leave to grow his career so he's taking a victory lap now that Rodgers has done the same thing. Dembélé had warned that Rodgers wasn’t someone that could be trusted as Celtics manager and these were the reasons why. 1 | In the January window, Brendan Rodgers allegedly pushed Moussa Dembélé to accept offers from West Brom and Brighton, selling to Moussa how great a coach Chris Hughton and how Brighton was a better club than Celtic. 2 | In last summer’s window, Rodgers allegedly pushed Moussa to accepting a proposal from China. 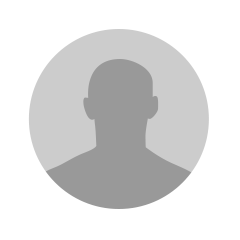 3 | Brendan Rodgers allegedly told the player in a meeting in the manager’s office that Celtic was not a big enough club for him, in a meeting that resulted in the player seeking a move to Lyon. Ok, that’s a fair response then.